What to give as a maternity present? For lots of people it is a difficult quest to find the right maternity gift. Do you pick something for the baby or for the brand new parents? Each week Prêt à Pregnant founder Janine shares 5 tips that are affordable, fun, practical, original or brand new found. She also shares the gifts she loved to get when Fabian and Jade-Ming were born. 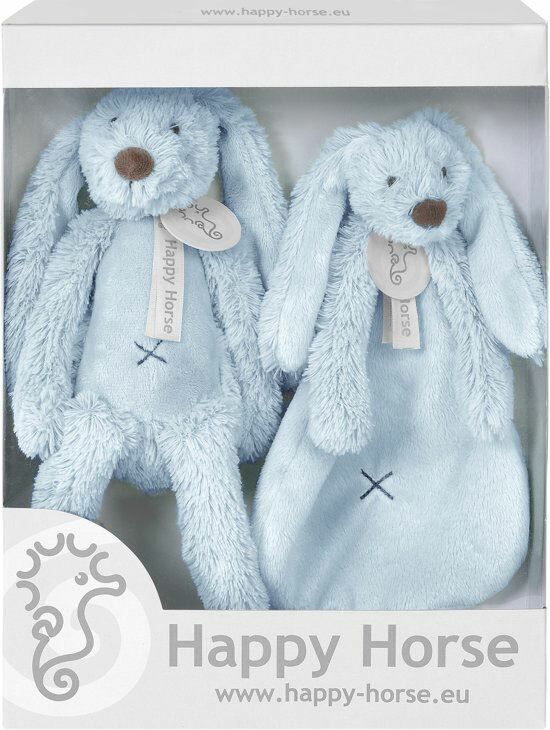 This soft bunny is a big favorite among most kids. When Jade-Ming was born I was gifted 4 bunnies. And they have come in handy, because as a mom there is no bigger drama than losing the favorite soft toy of your kid. Jade-Ming has been inseparable with Bunny since the day she was born. There are different sizes and four different colors. So there is always a perfect size, and besides that the bunny can be washed on 30 degrees. Brand new parents are always super proud of them becoming mom and dad. 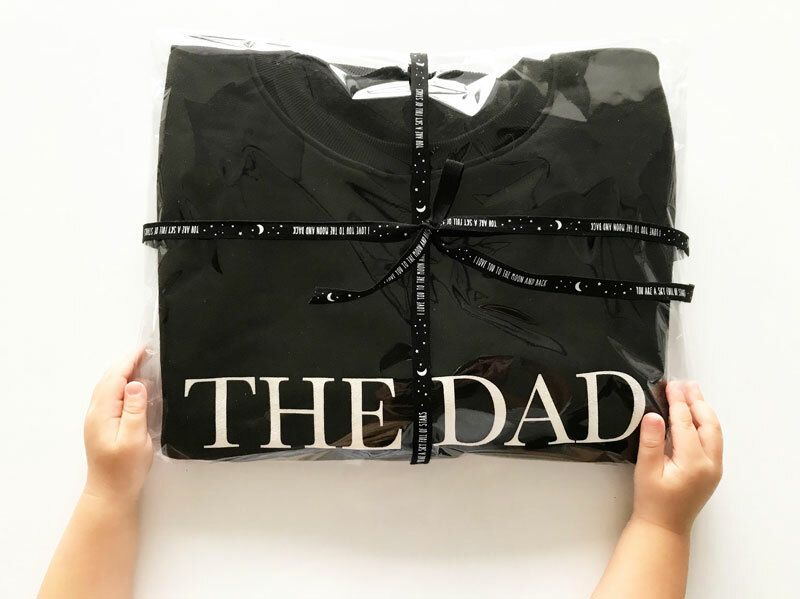 Gift them the The Mom & The Dad sweater so they can tell everybody how proud they are! How fun and cute are the first pair of shoes. Often, shoes are also placed in the baby room as decoration. 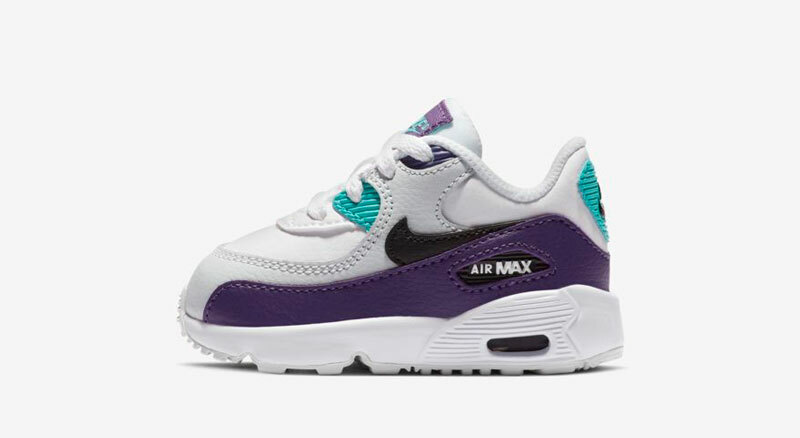 Baby Nike’s are always a good choice and dads love these too. But I also really like to gift mini Vans or Nike Air Max. 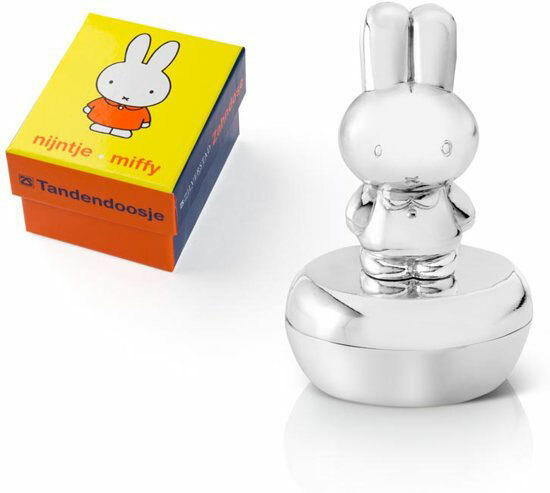 One of the most beautiful and classic gift is in my opinion a silver tooth box. It is a timeless and chique gift. You can find lots of gorgeous tooth boxes online or at the jeweler. The crocheted items from Anne Claire Petit are so fun and classy. Kids love it and they are beautiful decorations for in every nursery. 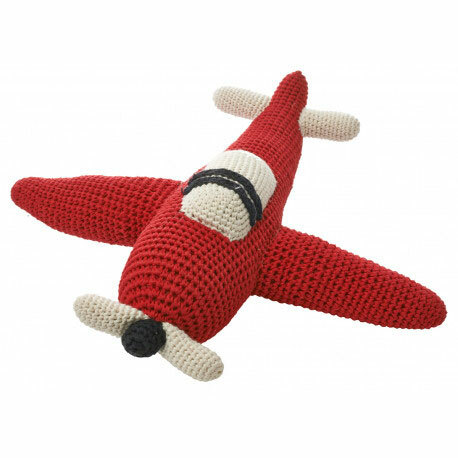 This crocheted plane is absolutely perfects for boys. But also take a look the range for girls too!